Despite nearly being cooked alive, the man left the courtroom with nothing to show for his troubles. 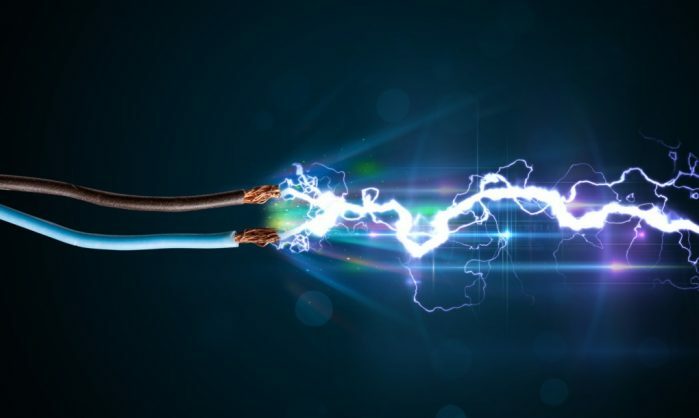 A retired Mpumalanga teacher who sustained serious burns and internal injuries when he was shocked by a live electrical wire dangling from an overhead power line has lost his R35.6 million damages claim against the Mpumalanga public works MEC. Leaders Mogane, 67, sued the department after being electrocuted at the site of the Bourke’s Luck Dog School in February 2011. He claimed the electrical wire that shocked him had been dangling from an overhead pole for months without being fixed, that the wire was not visible and that the department, which owned the property, had been negligent. The department, in turn, insisted the electrical wire came loose in a storm the day before Mogane was electrocuted, denied any negligence and insisted the hanging wire was clearly visible and that Mogane should not have approached it. The wire was repaired soon after the incident. Mogane had plans to establish a vocational training college at the premises and wanted Eskom to install a transformer, but went to the premises after being told he needed to get a pole number. He told the court he was halfway to the pole when it felt like something was “biting” him on his foot. He was flung up and fell on his back. He became numb and could not walk, but crawled on his stomach back to his vehicle. According to court papers, he sustained serious burns to his throat, torso and pelvis, as well as injuries to his pulmonary system, liver and kidneys. He had to be resuscitated after developing a large blood clot. He spent eight months in hospital, was unable to resume teaching and had to retire early. Acting Judge DT Skosana criticised Mogane for failing to call two women who were with him when he was electrocuted to testify and found the incident had probably not happened in the manner he described.